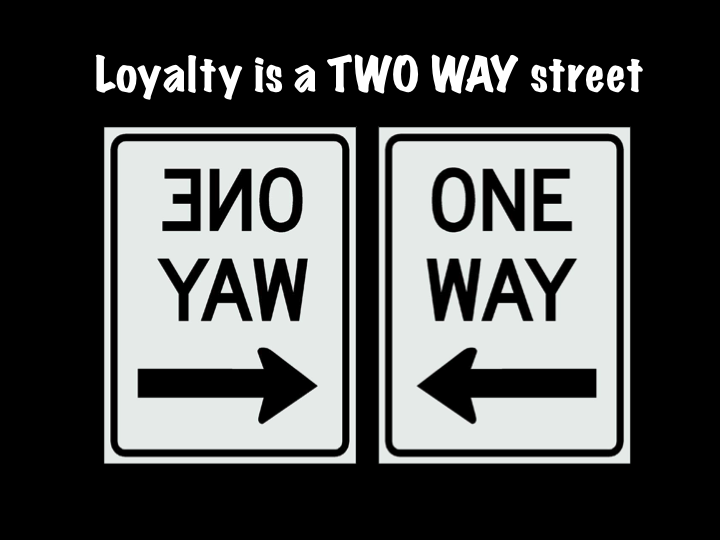 Loyalty is a Two-Way Street | "The front of the jersey..."
The alchemy of good leadership leads to many products. Among them is loyalty, which is a topic we have mentioned before in terms of its relationship to high performing teams. The crux of that discussion was the hopeful intent of fostering that quality in the teams you lead and ones of which you are a part. Loyalty works in both directions and one of the traps every leader must carefully negotiate is when it is tested in such a way that leads to disloyalty to the organization itself. The most extreme examples can have fatal consequences and within the military, versions of “the Trust Game” have persisted for years, in which service members engage in risky or even deadly behavior ostensibly to demonstrate their unit loyalty. A very brief Google search showed at least five incidents in the past decade where a service member was shot to death by a teammate playing this game. Thankfully, such incidents are rare and extremely unlikely for readers of this blog to potentially encounter. While we can all agree that the desired end state is to inspire loyalty from those you lead, and in turn provide it to those who lead you, what are the limits? When does your loyalty to the teammate end and your loyalty to the organization begin? Where are your bright lines between “I wouldn’t do that myself” and “I will not allow anyone in my organization to do that”? These traps and compromises can come in many flavors but most taste like being asked to cover for someone’s bad behavior or poor performance. 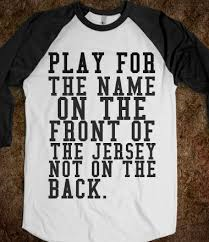 You may even be inclined to accept responsibility for something you didn’t do, all in the name of “covering” for your team, or teammate. Noble behavior, but in the end, a potential for mission failure, and the failure of the organization as a whole. At the least, it is a disrespect to the rest of the team who have committed themselves to the mission, only to find that it didn’t really matter. The most basic expectation of the relationship between leader and followers is that you will look out for them. And, you should. 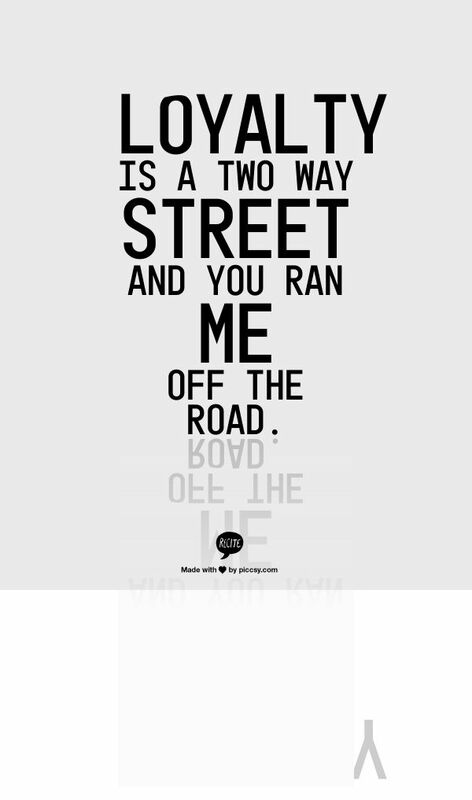 That’s your part of the story. Their part is to meet the standards and expectations that have been set down for them. 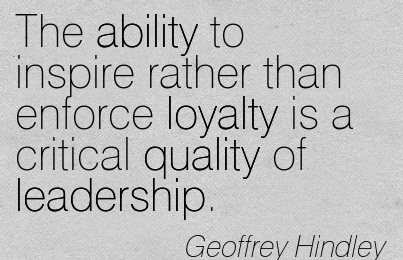 In other words, earning the boss’s loyalty starts with being loyal to the organization and the performance levels that have been established. Ensuring that these standards are fair and equally applied is certainly an expectation of leaders. Making every effort to get people to the level they need to be, or effectively and continually communicating an ethical or moral standard that cannot be compromised is also the prime directive of leaders. But, in the end, your responsibilities cannot allow for turning a blind eye to the mission or the means that have been set down. Ultimately, what we have here is a bargain that you revisit daily. In return for the acknowledgement of the established standards and behaviors, and the daily commitment to same by your team, you will move heaven and earth to create an environment of success for every person within your responsibility. It’s not complicated. To adopt any other posture as a leader is to admit that the success of your mission is less important than any of the persons committed to performing it and that is not acceptable.